Many people forget their passwords. To solve this problem, we have upgraded our website. 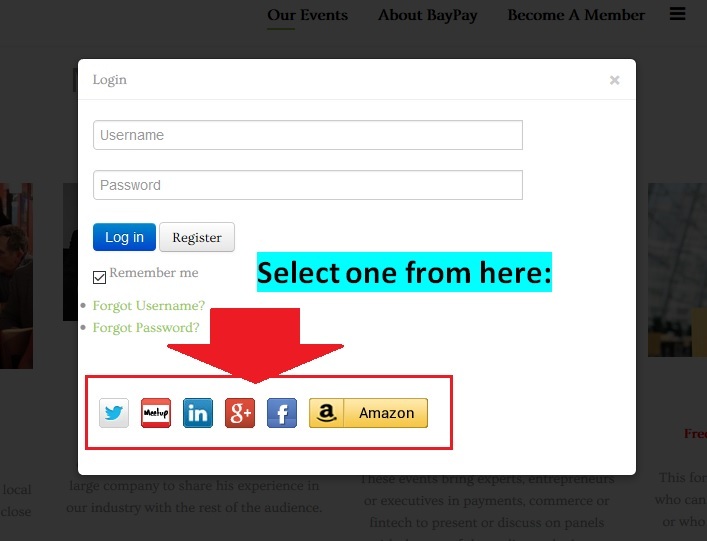 You can now login or register using Facebook, LinkedIn, Google+, Twitter, Amazon or Meetup. Stated below are the different scenarios and the procedures. 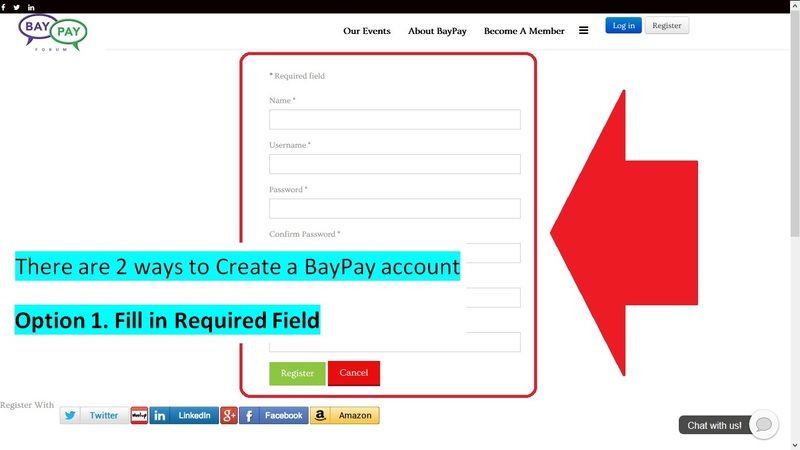 The following steps will work for existing BayPay account holders and to those who do not have a BayPay account yet who wish to link their Social Media log in. 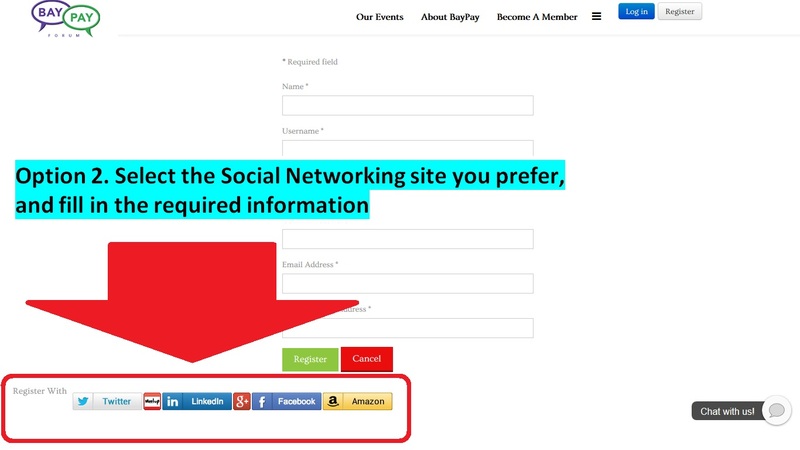 For existing BayPay account holders, if the email address of your social network is the same as the one you used on our website when you first registered, the two accounts will be automatically linked together. 3. Enter your email address and password and click Allow access. 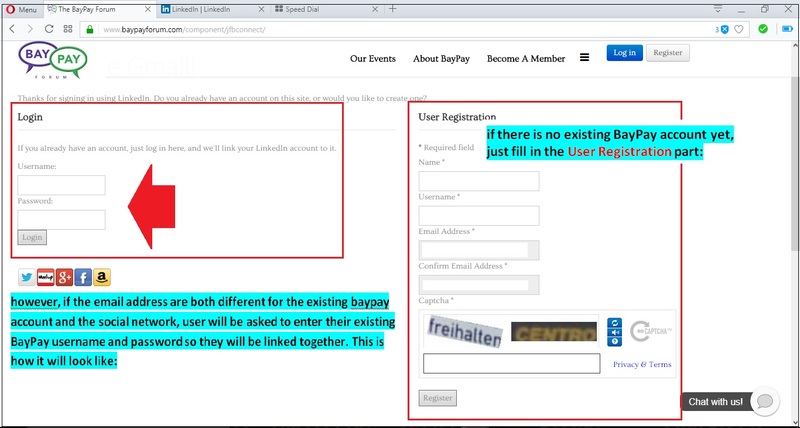 The LinkedIn account will now be linked to your BayPay account, so when you log in next time, just click the LinkedIn icon and you will be logged in to your BayPay account automatically. 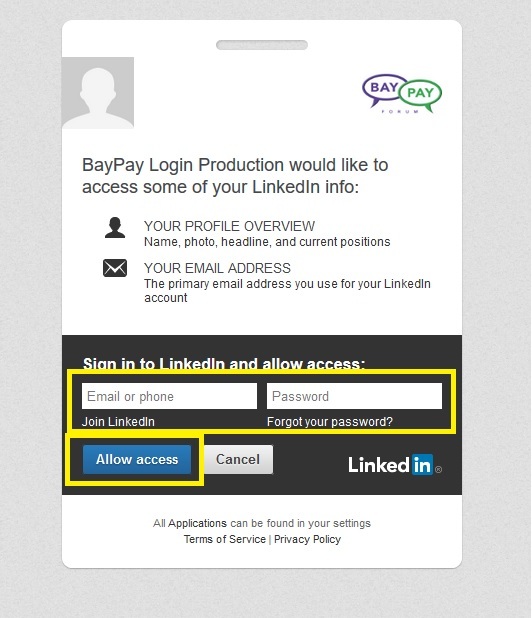 Just enter your existing BayPay username and password and click Log In button - your LinkedIn account is now linked to your BayPay account. When you log in next time, just click the social networking icon you have registered, and you will be logged in automatically. 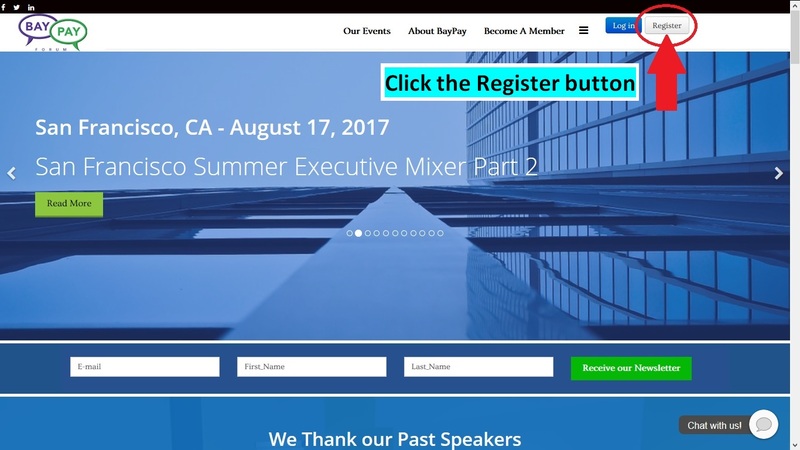 If there is no existing BayPay account yet, just fill in the User Registration part and click Submit. This is for those who do not have a BayPay account yet. 2. There are 2 ways to register, the first option is by filling up the Required field. The second option is by selecting your preferred social networking site and then follow the onscreen prompts. 2. Select the Social Networking site of your preference and log in from there. 3. In this example, we selected LinkedIn. Enter the email address and password associated with the LinkedIn account and click Allow access. When you log in next time, just click the social networking icon you have registered, and you will be logged in automatically. We hope this feature will make your life easier.